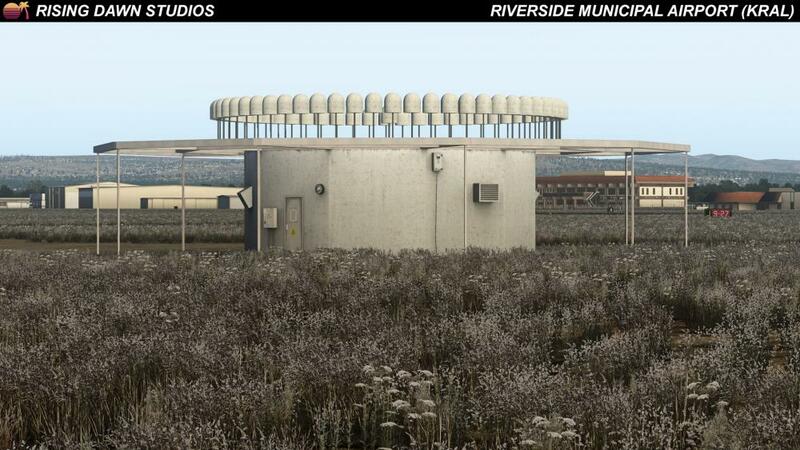 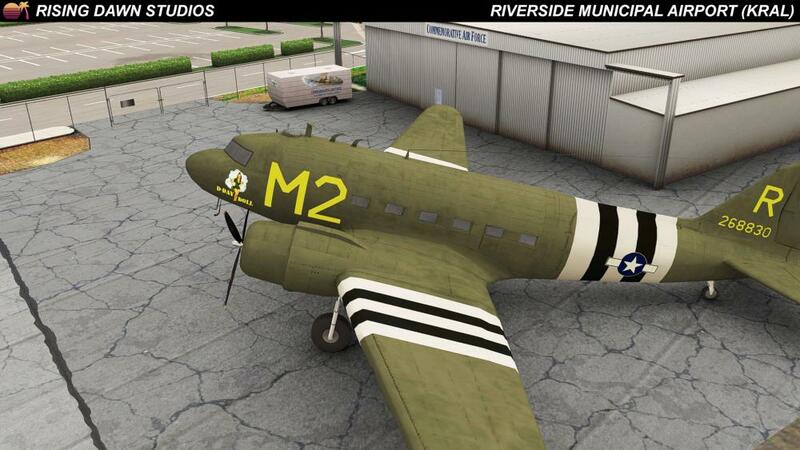 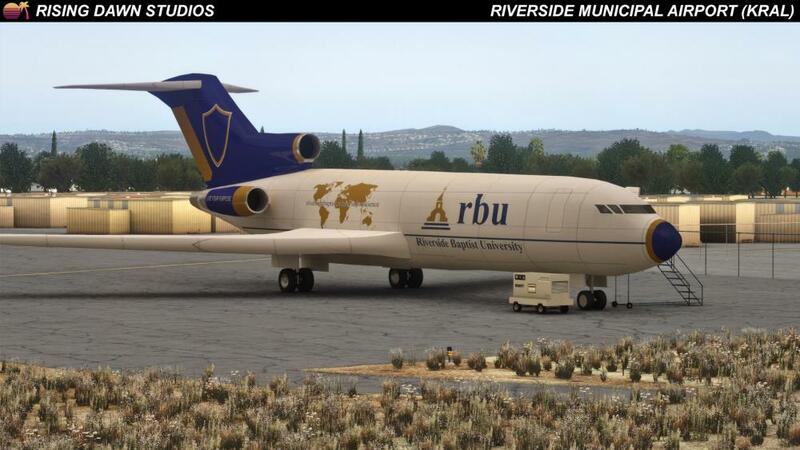 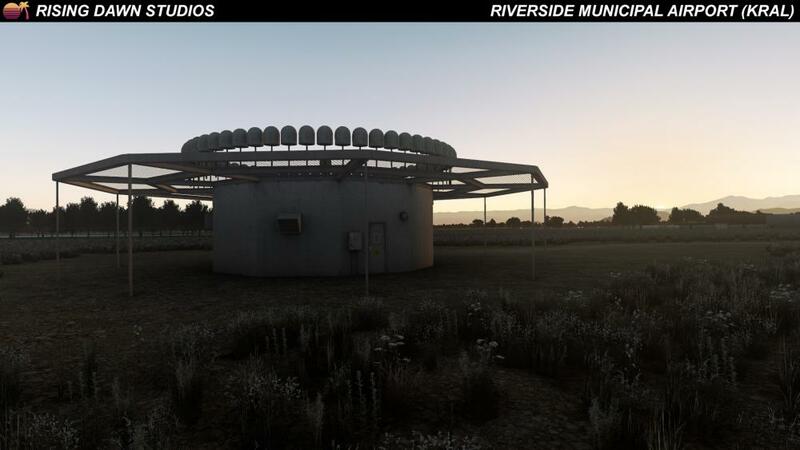 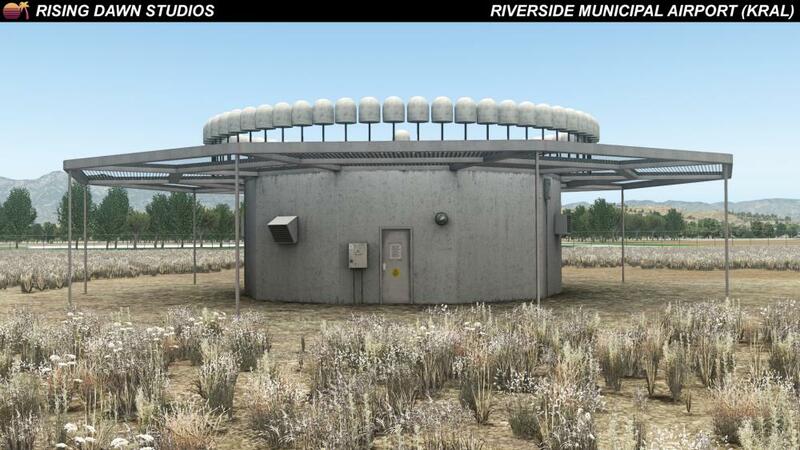 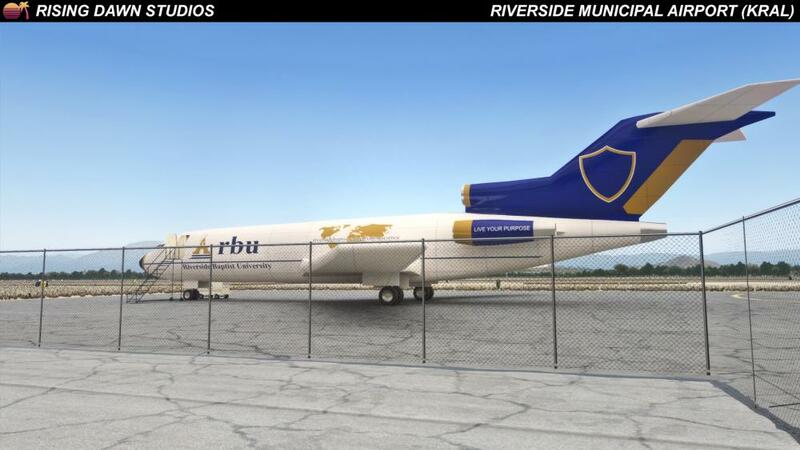 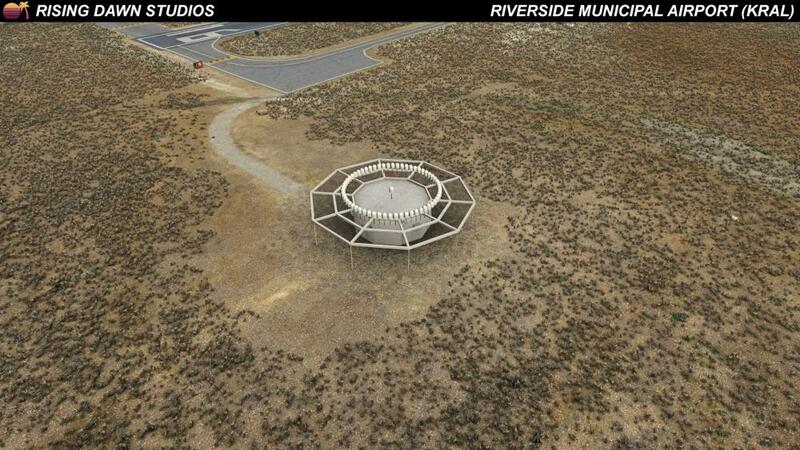 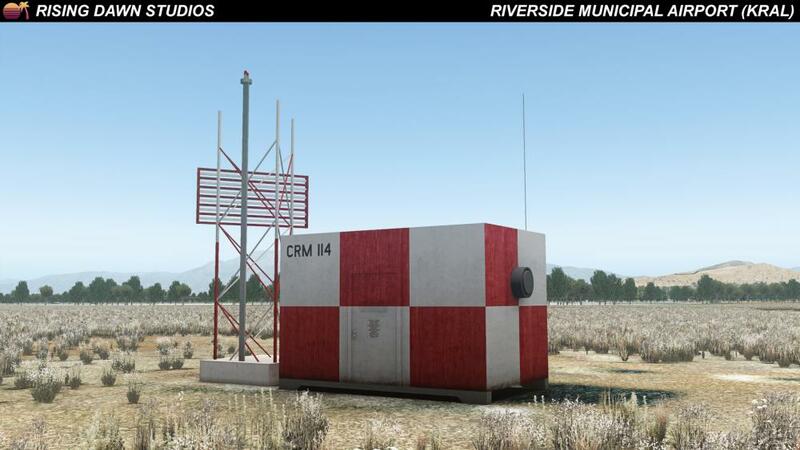 Rising Dawn Studios, headed by developer Peter Suranyi, have shared more previews of their second payware X-Plane product, surrounding Riverside Municipal Airport near the city of Los Angeles, USA. 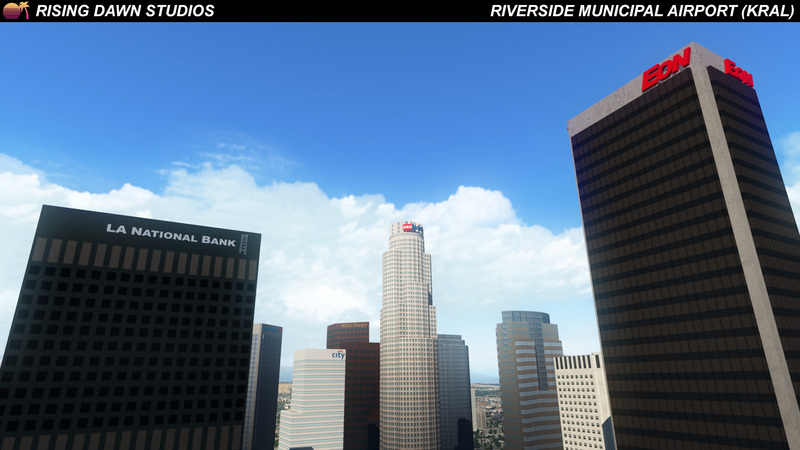 When released, the scenery will not only cover the airport at KRAL, but is also to be bundled with Suranyi's LA city landmarks pack, covering the skyscrapers in the Los Angeles metro area. 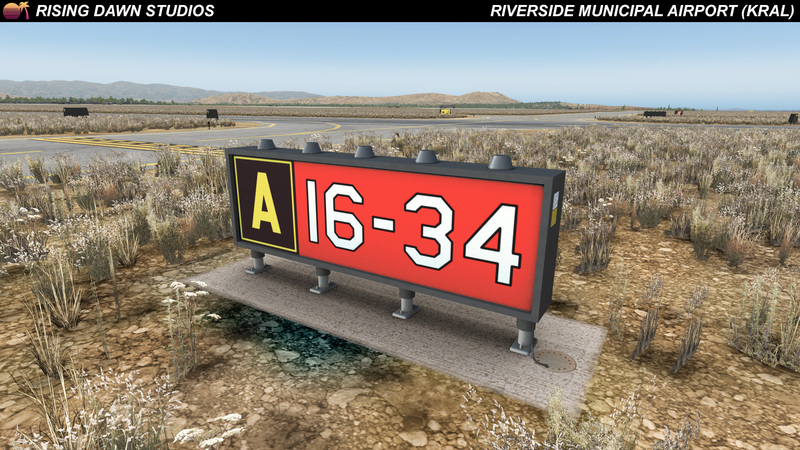 A working digital clock - a "first of it's kind" in X-Plane. 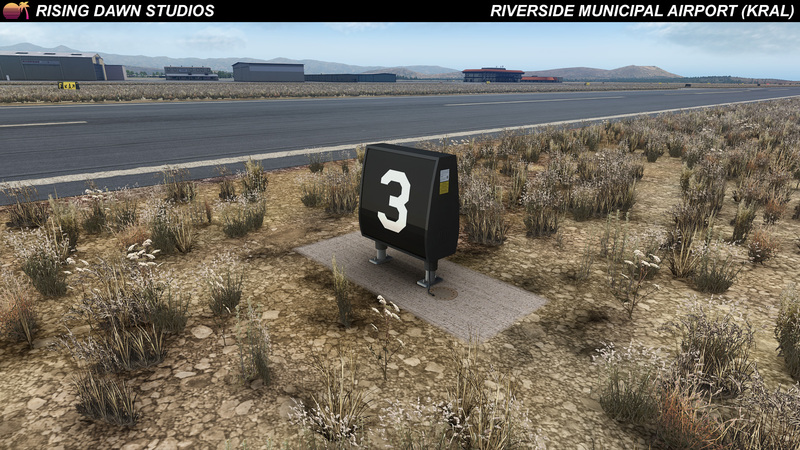 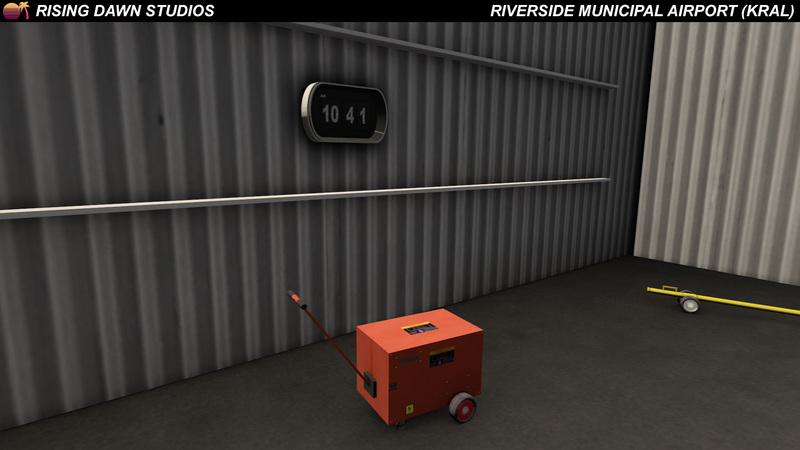 We last reported on RD's Riverside back in April, when the group had just announced that the scenery would have fully customisable hangars and a "first of it's kind" working digital clock, which were both unique features to their products. 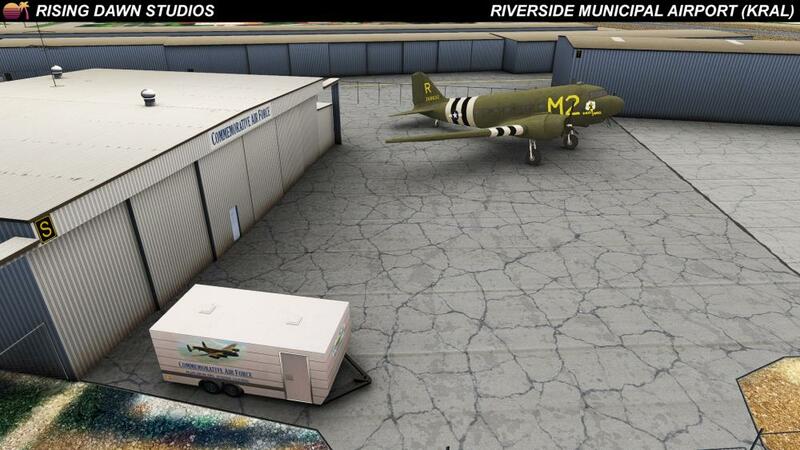 Their first scenery, Half Moon Bay (KHAF), had similar customisation features. 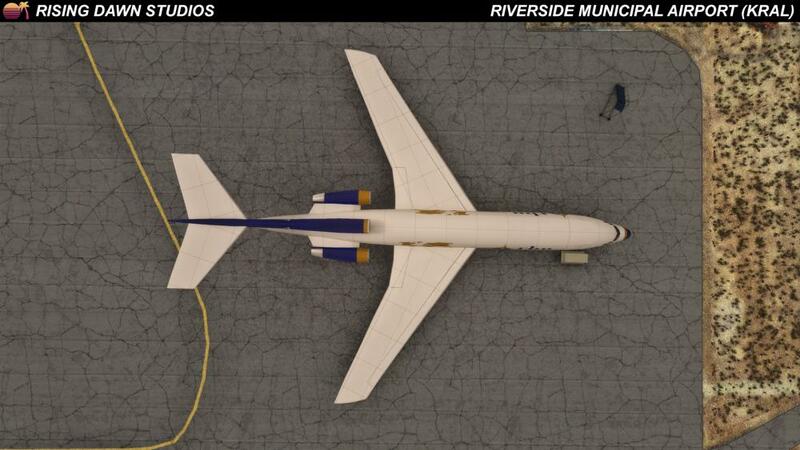 The new previews, shared via Facebook and on the X-Plane.org forum, show work on buildings outside of the airport grounds and the automated weather station in the centre of the field. 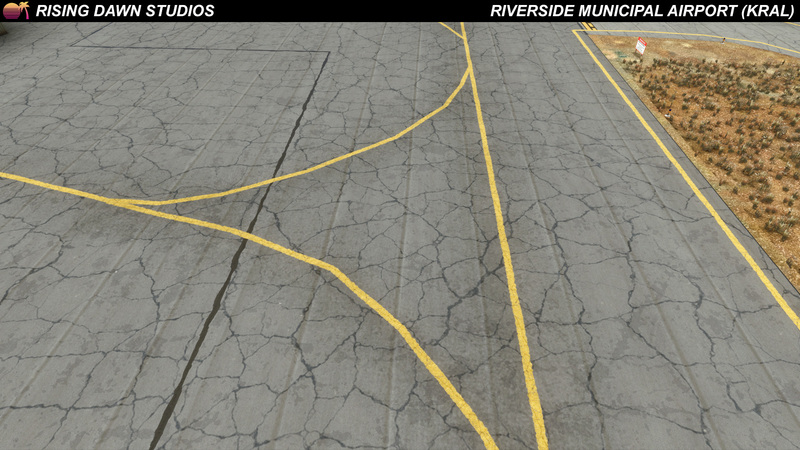 RD have posted tons of new previews since the beginning of the new year, so we've attached them too. 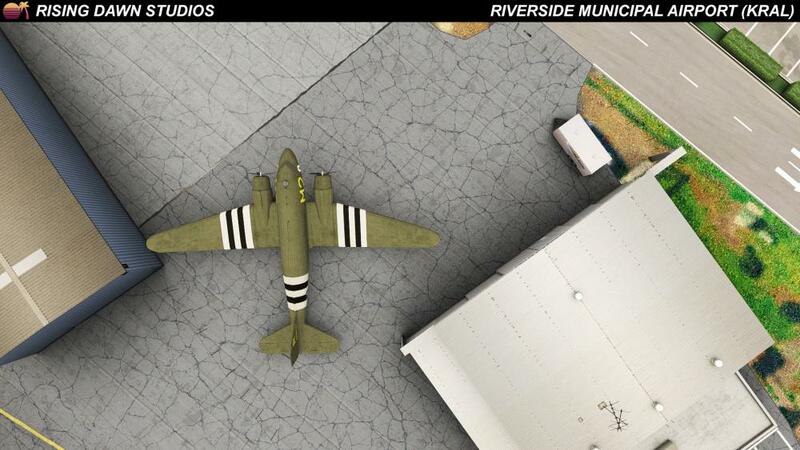 A sneak peek at the LA Landmarks pack to be included in the scenery. 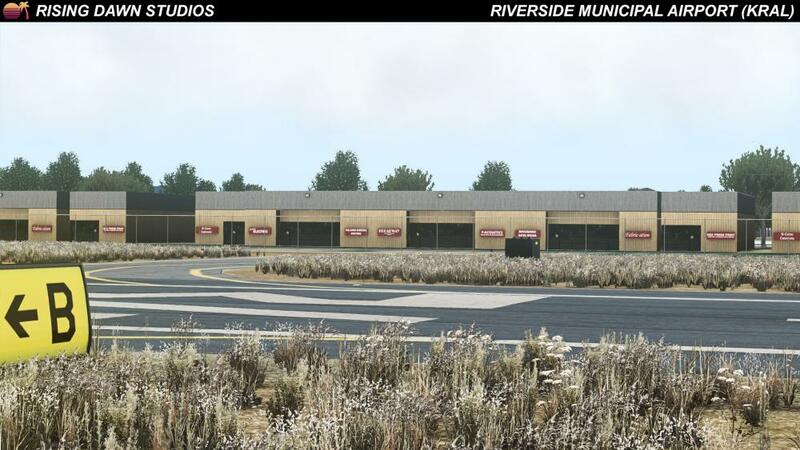 To see more from RD Studios, check out their Facebook page or see one of our previous articles on them.